Need Spare Parts for your REX Pistol? We Got ‘Em! 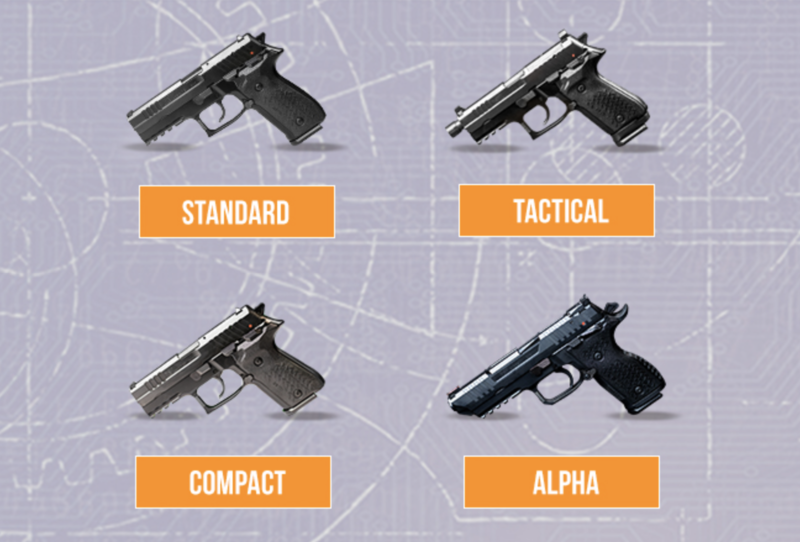 Even with regular maintenance, all firearms will receive some level of wear and tear over time. 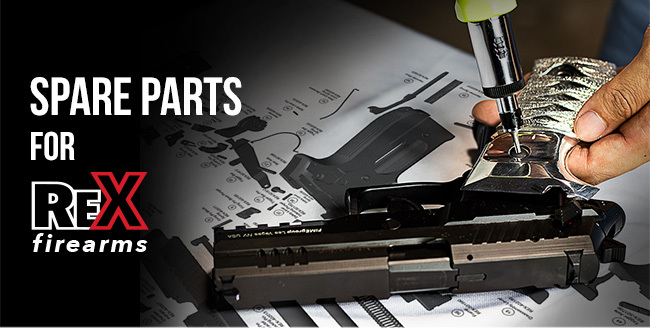 It is always recommended to frequently disassemble and inspect your firearm to replace any damaged or broken parts. Operating your firearm with optimal parts is necessary for safety and performance. 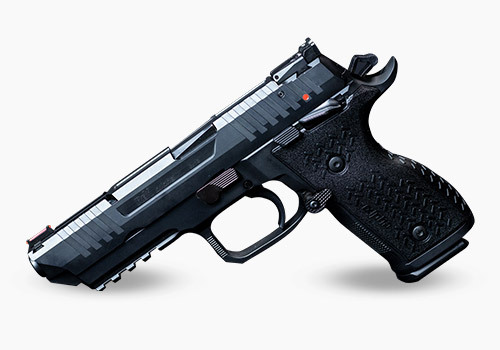 Whether you carry the ALPHA, Standard, Compact or Tactical model, FIME Group carries all the OEM spare parts you may need. 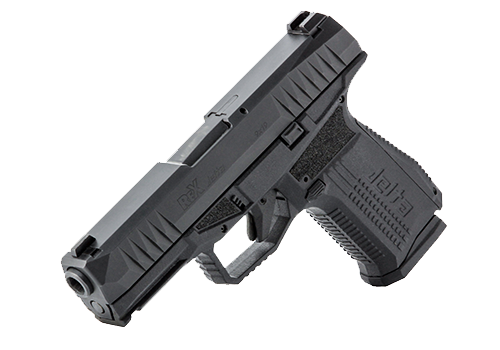 To conveniently locate the part you need for your pistol, FIME Group has the expanded view of the Standard, Compact, and Tactical. If you need assistance ordering parts for your firearm, please contact our customer service team via email at customerservice@fimegroup.com. 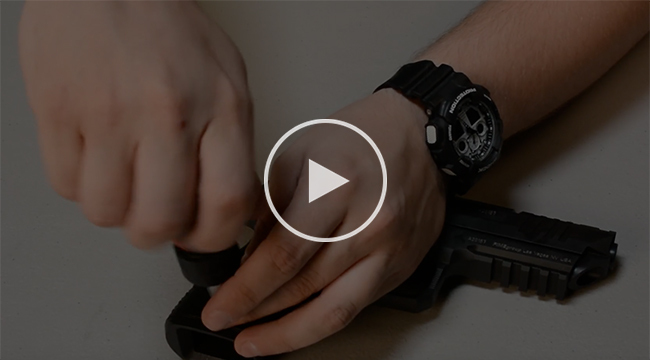 Changing the hammer spring on your Rex Alpha is quick and straightforward. Watch this 3-minute video to find out how. If you want to see more do-it-yourself tutorials for your FIME products, please visit our YouTube channel. 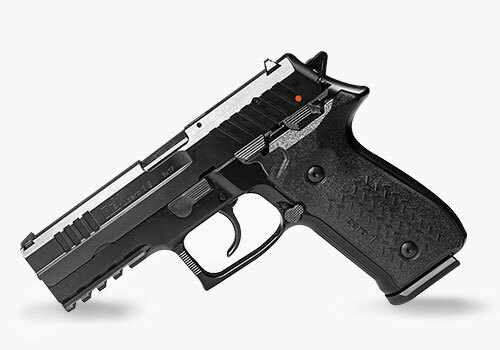 REX Zero 1 Tactical Compact, Now Available!